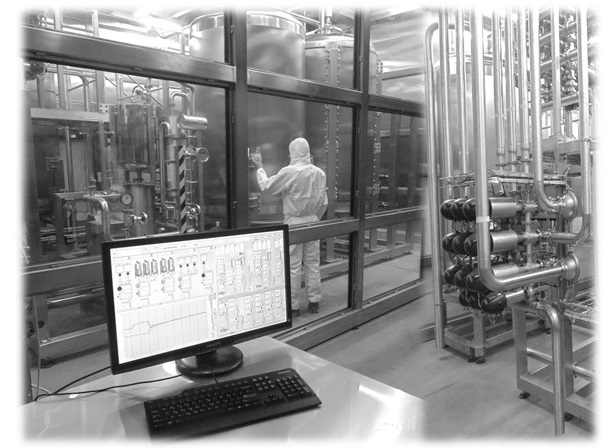 We make process technology lucid! Your competent partner to depend on! 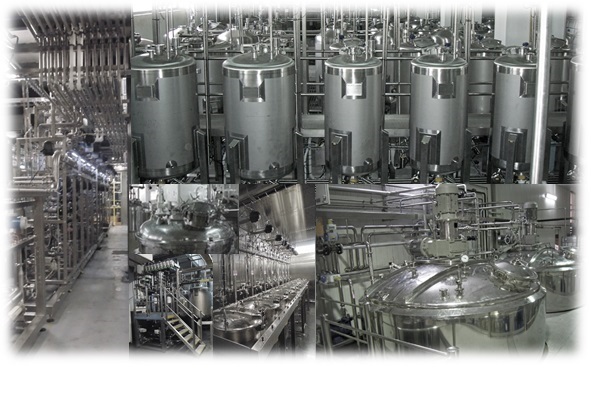 Pharmaceuticals Process: Wet & Solid Preparation Areas, PW, WFI, Pure Steam, OzonW, Vacuum Steam, e.a. 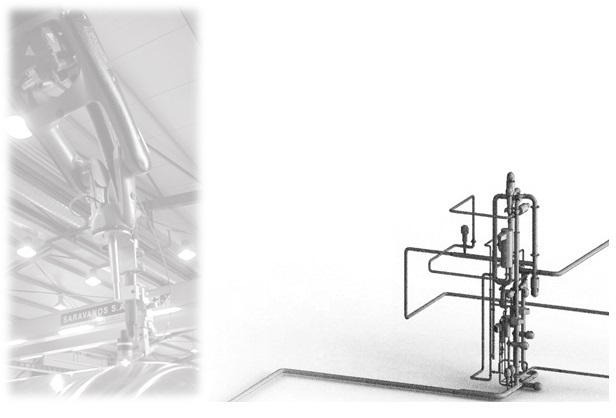 Hygienic processing with optimal SIP/CIP characteristics for all Unit operations both continious and batch. Extractions, Distillations, Mixing, Reaction, Dispersion, crystallization, filtering, evaporation, e.a. Mixing, Blending Dosing, Post Dilution, Post Differantion, e.a. Saravanos S.A. is one of the leading companies in Process Systems. With 20 years of experience Saravanos S.A. has developed an expertise that combines engineering, 3D design, top quality manufacturing and complete process control software integration. Like Mixing, Dosing, Blending, Reactions, Extractions, Distillations, Absorptions, Heat transfer, Evaporations, Condensations, Drying, Solid handling. e.a. We have more than 500 Skid mounded solutions. Skids are prefabricated parts witch facilitate fast development with high fexibility and reliability. Skids are the smallest elements for process design, manufacturig, and integration. 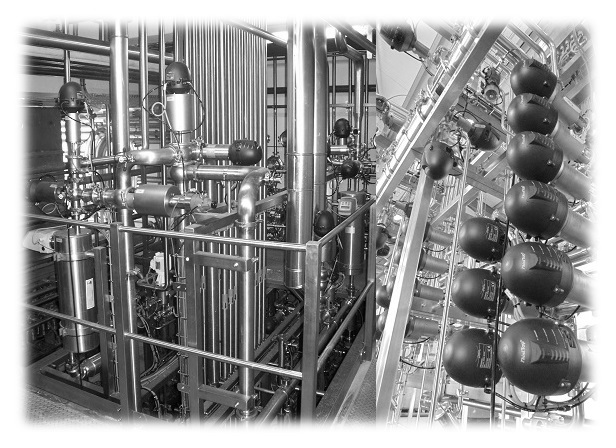 Facilitate and accelarate the development with standard solutions for almost all parts of a modern process system. Most of utilities, CIP, SIP, Water treatment, cluster valves, arrays, multiport stations, tankfarms, Pigging systems, etc are in most cases a compination of skids in a single layout.